You are at:Home»Great Falls Montana»Zandy’s Coming Back? It appears that someone is trying to bring Zandy’s back to life, and they’re looking for support on Facebook to help make it happen. Hmmm…never heard of a bank re-considering a loan based on a business garnering a certain number of Facebook “likes,” but I’m willing to suspend my disbelief for a while. Zandy’s has had quite an interesting few years – closed, then re-opened, then closed again. Would be awesome to see it brought back, and if a show of support on Facebook will help make it happen, I’m in. 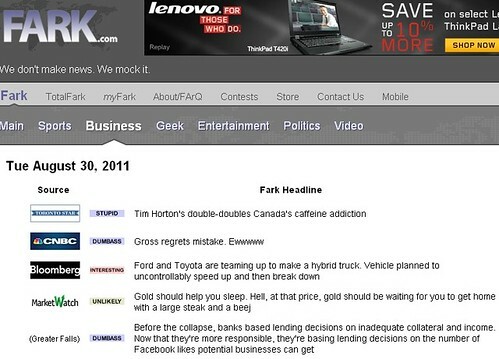 UPDATE, Tuesday morning: after more than 10 years of blogging, I’ve finally been Farked! Howdy, Farksters. Welcome to Montana. The bank really has nothing to do with it. The inestor in question will consider opening Xandys if he see’s enough people will like it. The investor in question, has little interest in including Burger Master items on the menu, and also need to see people would want that to even consider doing this. He could get a loan at the bank, he needs to know it would be worth it. Go to the page and like it and convince investors it would be worth it and some other invester may beat us to it, That’s fine, we just want it back!